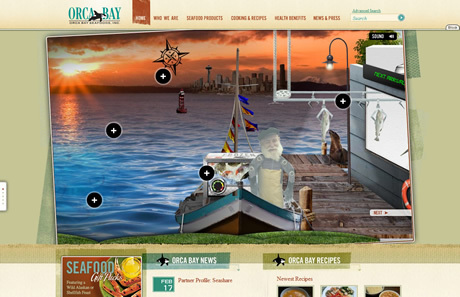 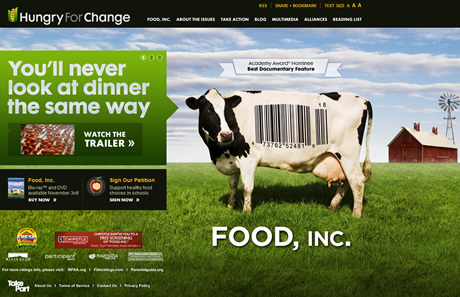 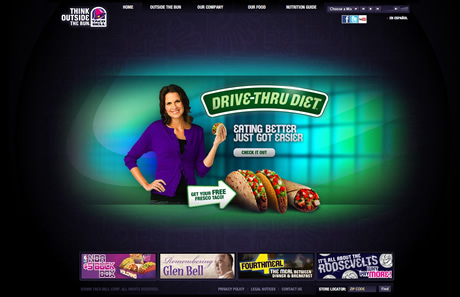 There aren’t many websites that have the kind of impact visually like one that’s trying to sell food. 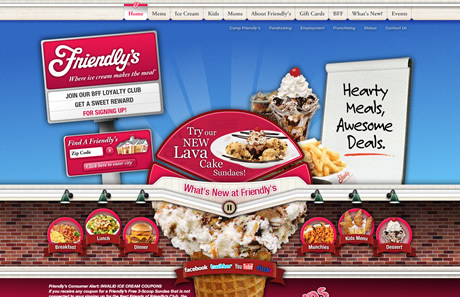 Whether it’s five-feet high burgers or 10,000 calorie bowls of ice cream, the imagery and approach is vital. 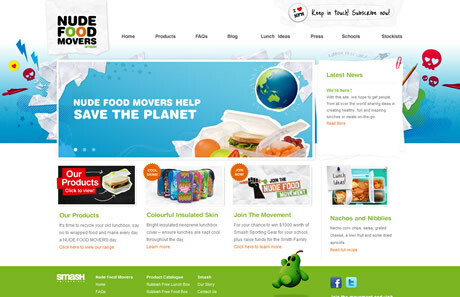 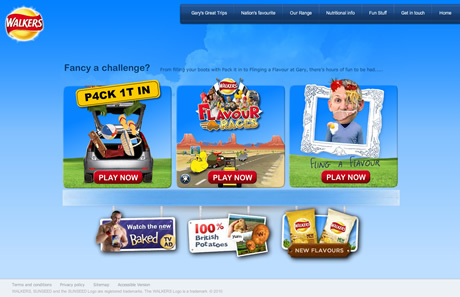 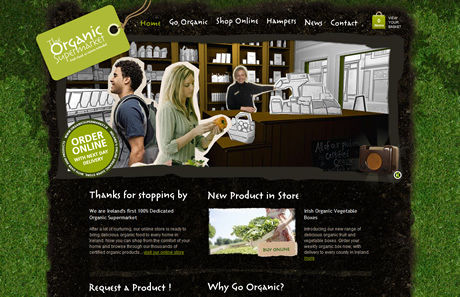 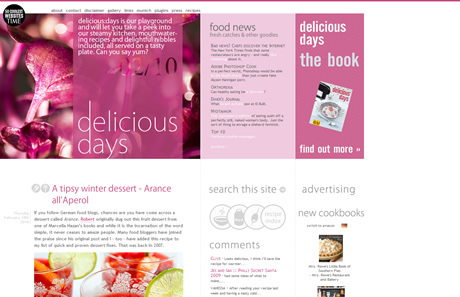 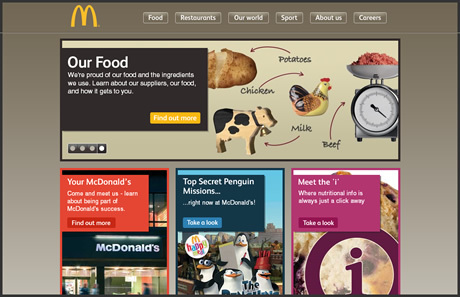 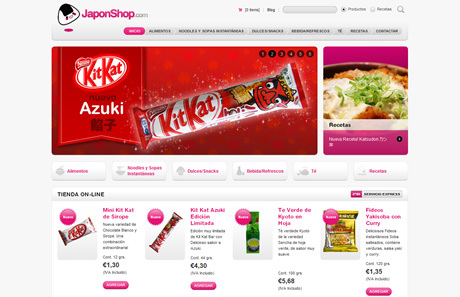 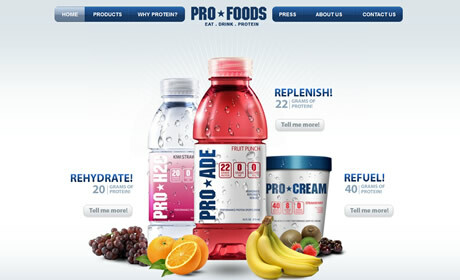 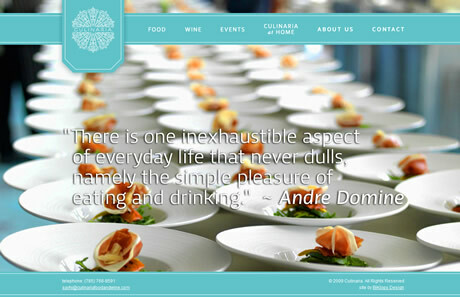 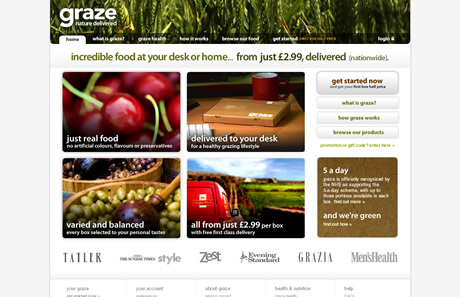 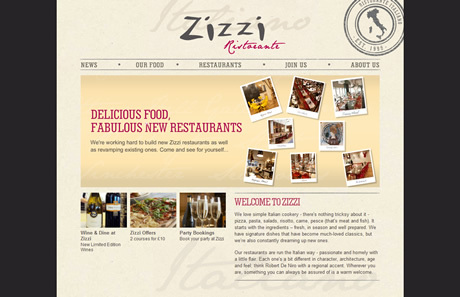 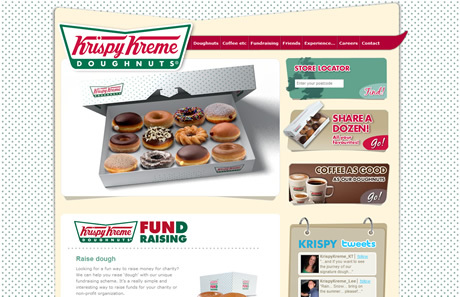 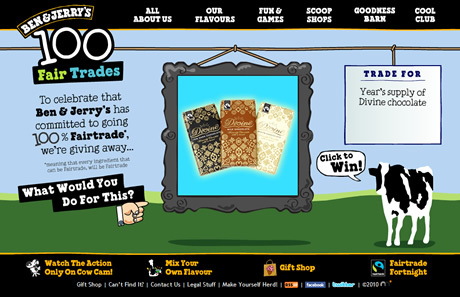 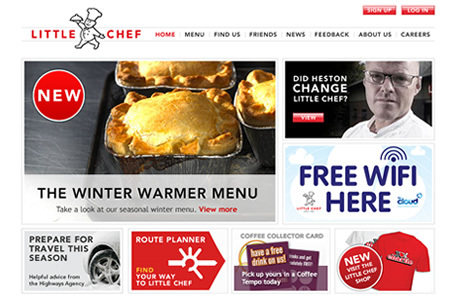 Lets take a look at some mouth-watering examples of food websites.